On our way back from the Top Creek area we liberated some lemons from an old lemon tree that sits, these days, in an out of the way location. 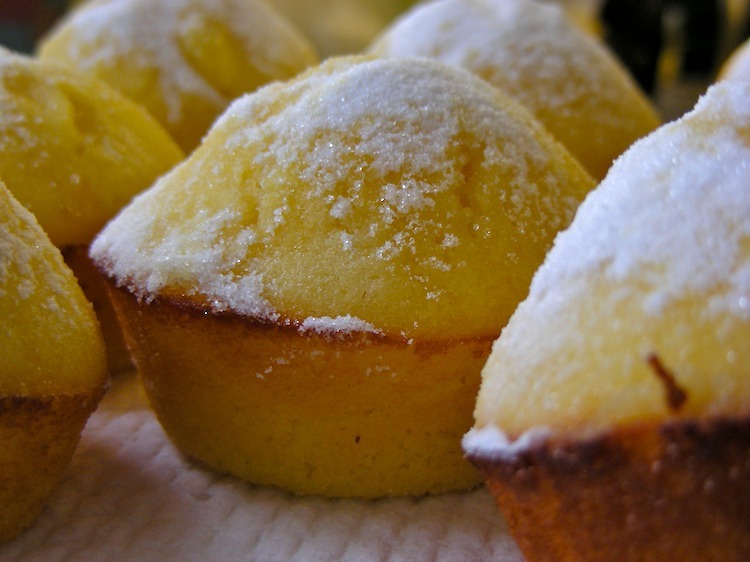 Kerry had described the Lemon Tea Muffins that she had made. Not having heard of such things before I looked up some recipes (of which no two seemed to be the same) and made a batch. I’ve since made this batch using the same recipe as Kerry used.